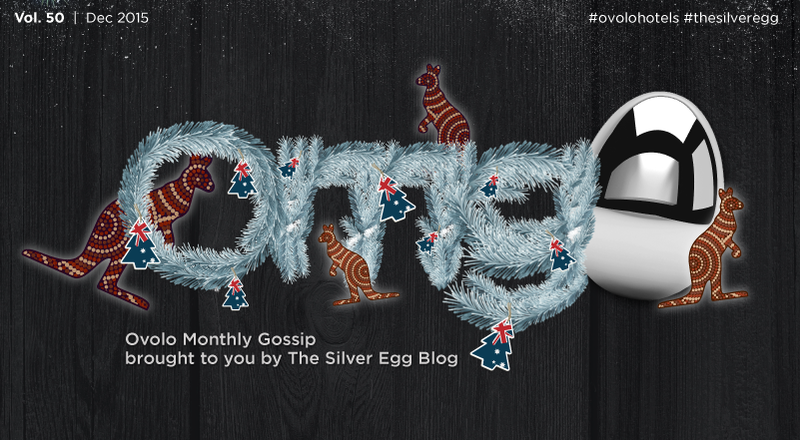 It’s the holiday season, so you better believe there are loads of things happening across the Ovolo-sphere. 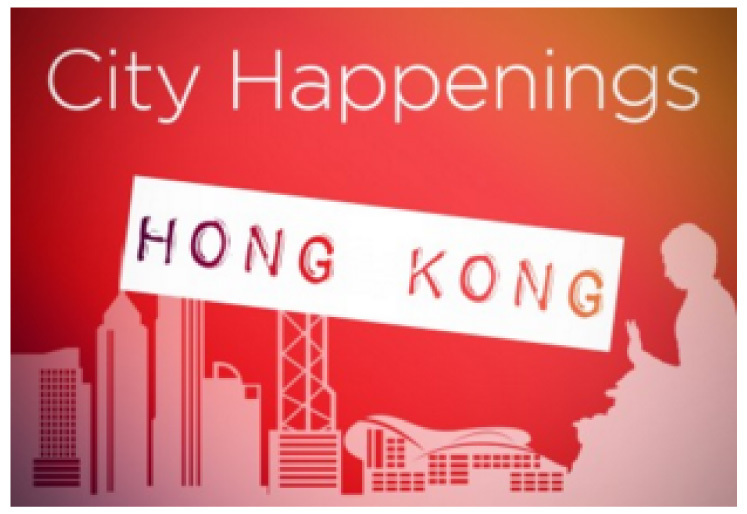 Whether you’re coming to Hong Kong, Melbourne or Sydney, check out all the festivities to keep you entertained! 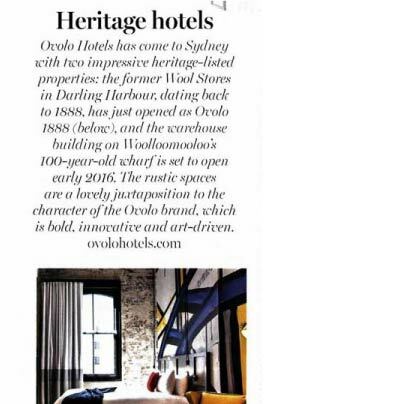 After much ado, it was time to christen the brand-spanking new Ovolo Woolloomooloo! Check out the PHOTOS and VIDEO from our recent launch party. 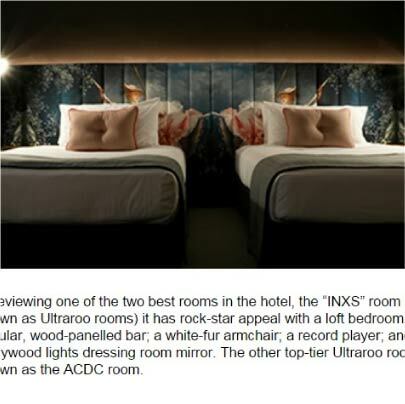 Celebrities, bubbly and some of the best-damn artwork in Australia? Yep, all there! 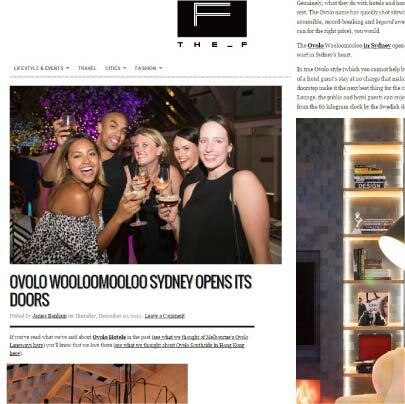 Working desks, new lounge chairs and heaps of extra goodies have all been added to Ovolo Southside’s Lo Lounge for Mojo Nomads! 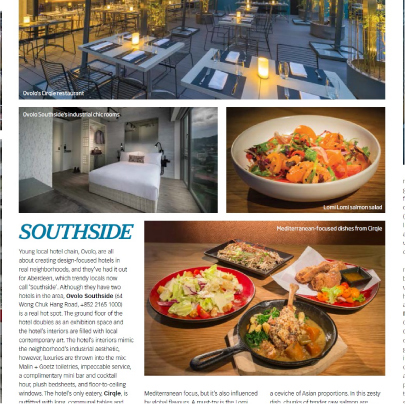 Designed to rival any co-working space in town, startups, entrepreneurs and freelancers will be well looked after, and given the juice (power & snacks we mean!) 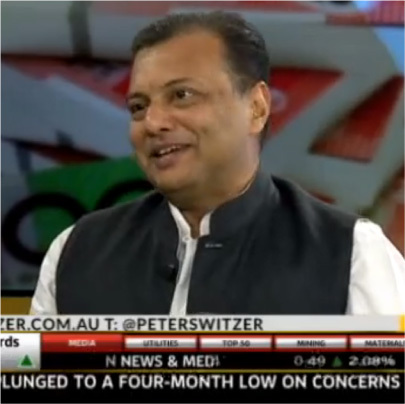 to get that new business built.Stay-tuned, you’ll be seeing more of this from us in 2016! 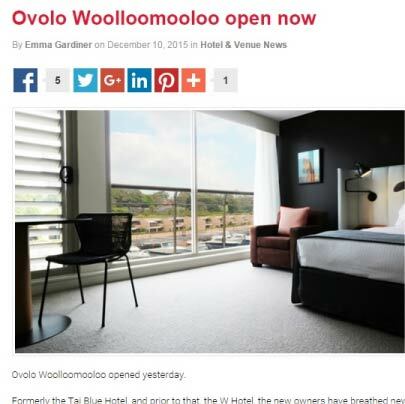 Start 2016 right with Ovolo! 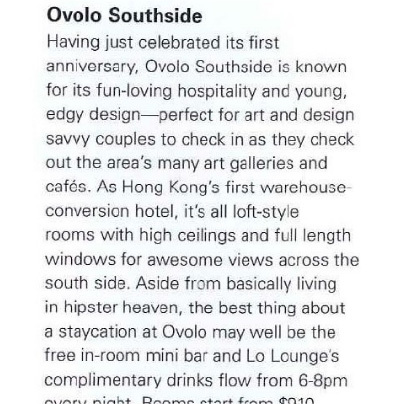 From 2 January – 29 February*, book more than one night, and get 20% off each additional night (up to 3 extra nights total) at any Ovolo Hong Kong hotel. 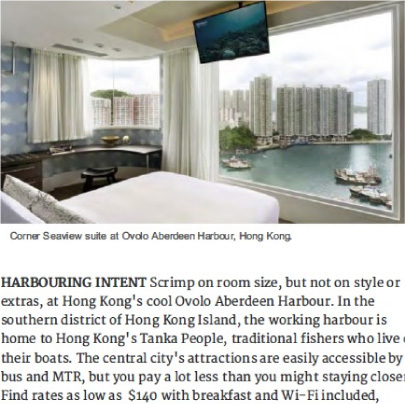 In Hong Kong this holiday season? 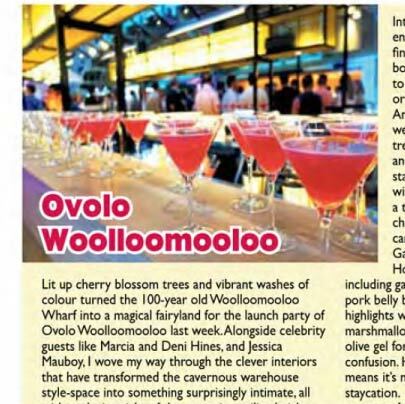 Check out the great offerings at Ovolo Southside’s CIRQLE! From Christmas lunches, dinners and brunches, you’ll be stuffed for options throughout the holidays. 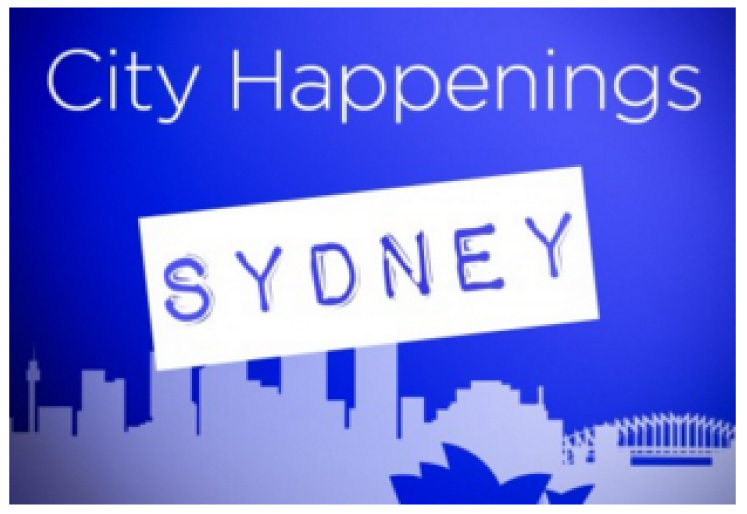 Also looking for options to ring in the New Year? 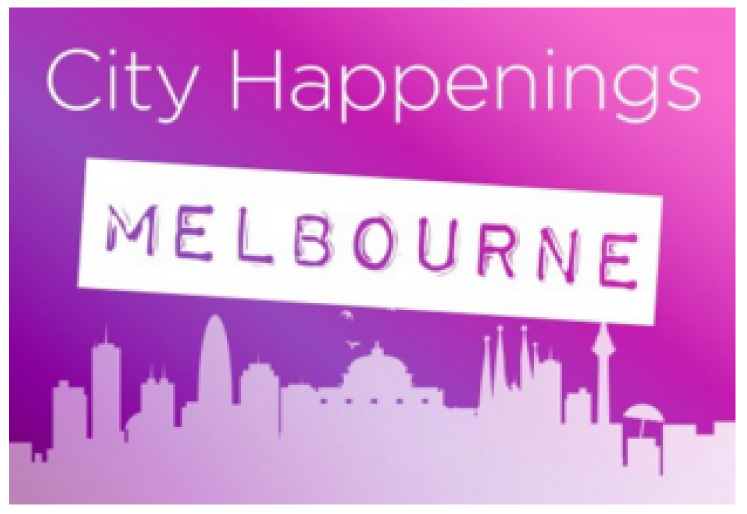 There’s heaps of offers waiting available at ABOVE! 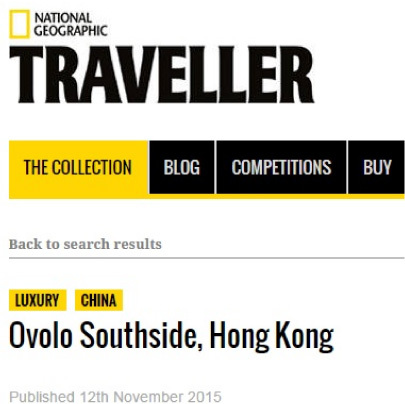 Ovolo’s partnering with the Sovereign Art Foundation, one of Asia’s greatest arts-driven organisations. 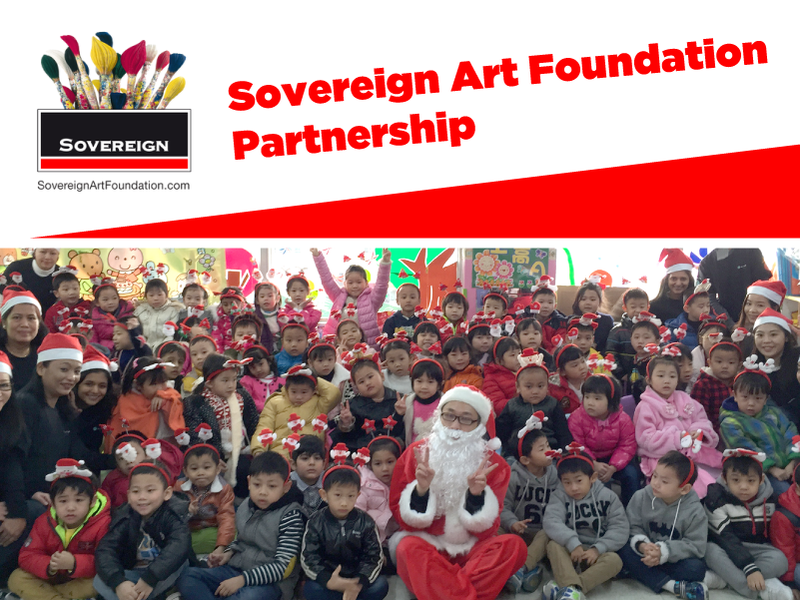 To kick start our partnership we’ll be bringing Christmas cheer this season to disadvantaged children at a special event in Hong Kong. 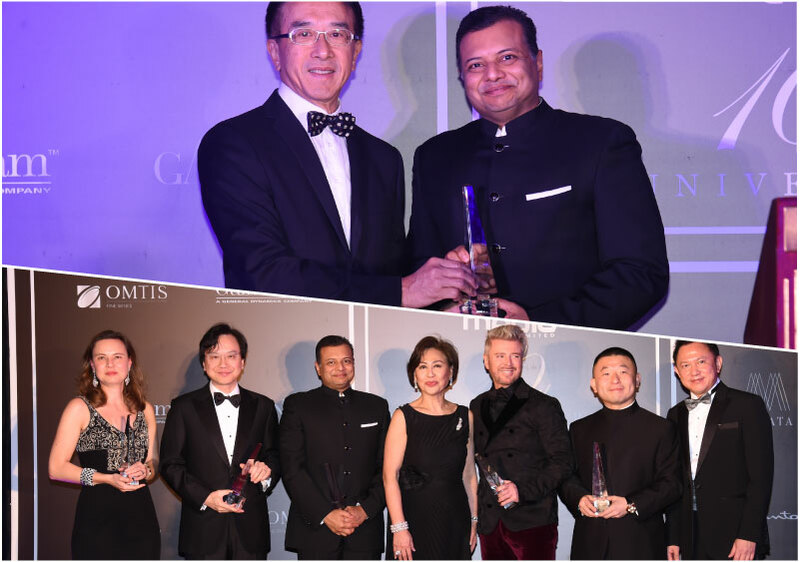 Stay tuned for all the post-event images in our next OMG. 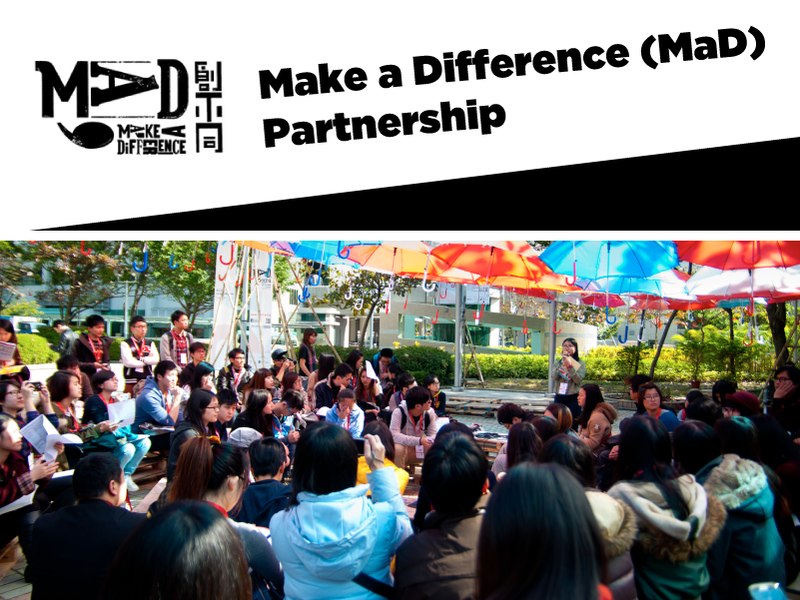 Ovolo’s become an official partner for MaD, one of Asia’s top organisations for empowering young people to follow their dreams. 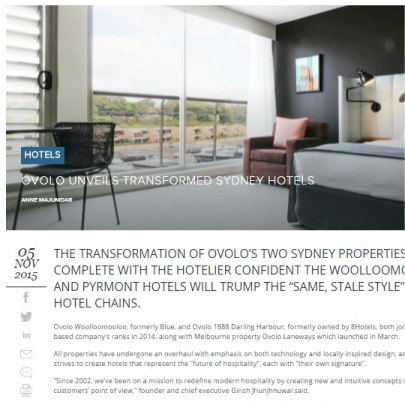 Learn more about their upcoming 2016 conference below, and stay tuned for a story on one of their inspiring speakers in the next OMG. 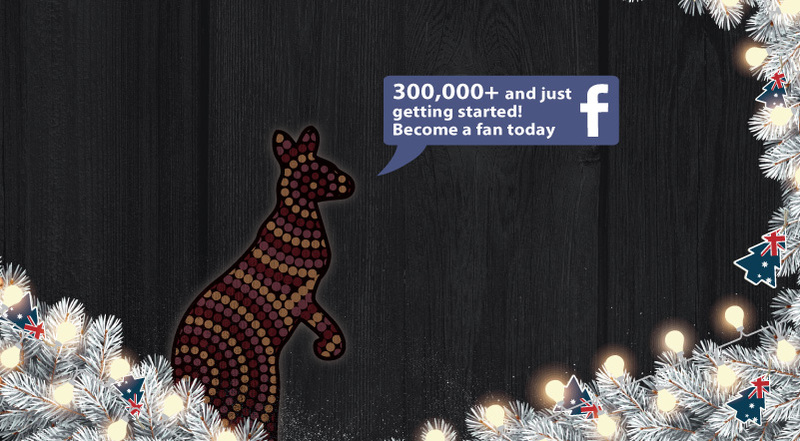 YOU (our fans) and our Shiny Happy Team made this possible! 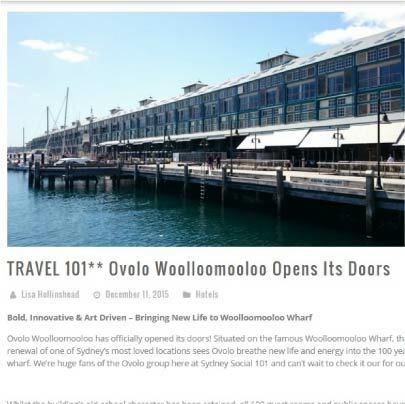 Ovolo Woolloomooloo has come to Sydney with Ovolo 1888 Darling Harbour! 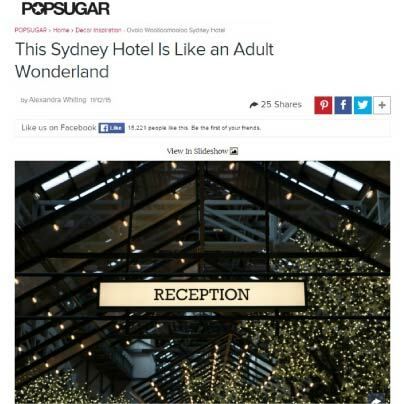 When something old becomes something new”; check out more on Pop Sugar! 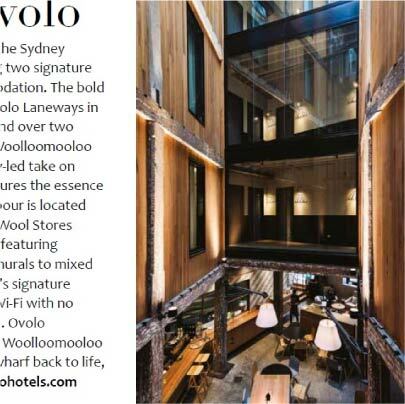 Hip, modern rooms, and a strong focus, Ovolo Woolloomooloo is now the short-list for Sydney staycation! 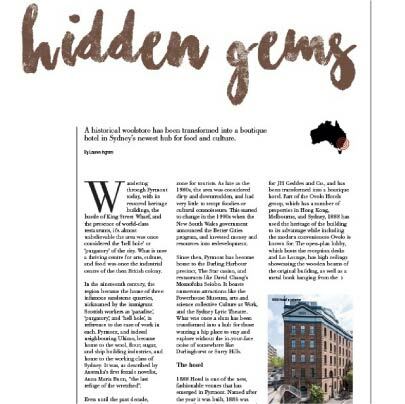 A historical woolstore has been transformed into a boutique hotel in Sydney’s newest hub for food and culture. 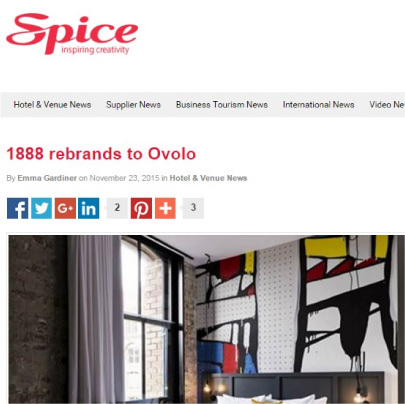 With the launching of Ovolo Woolloomooloo, check out what’s on Spice News! 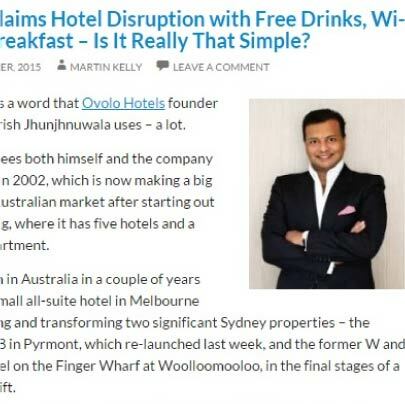 Ovolo Claims Hotel Disruption with Free Drinks, Wi-Fi and Breakfast – Is It Really That Simple? 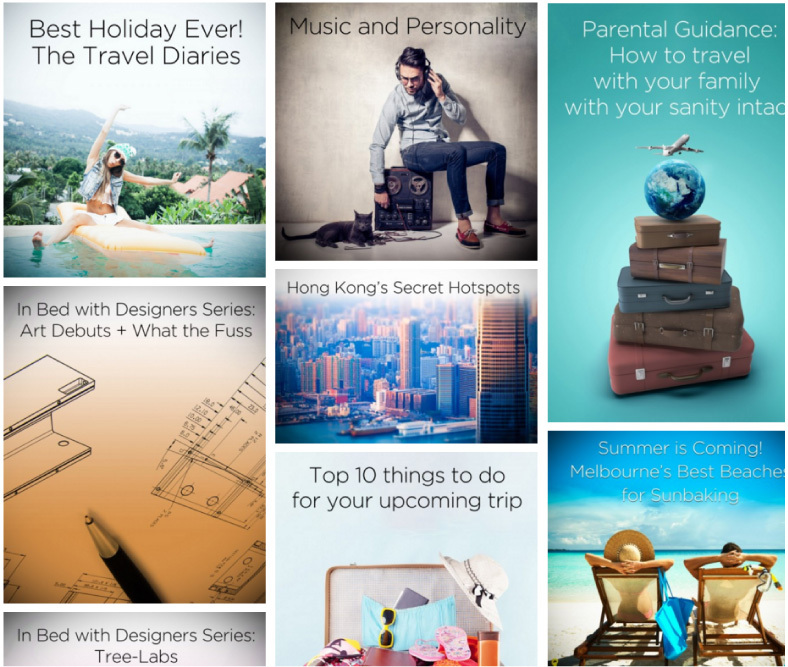 Check out on traveltrends.biz for more! 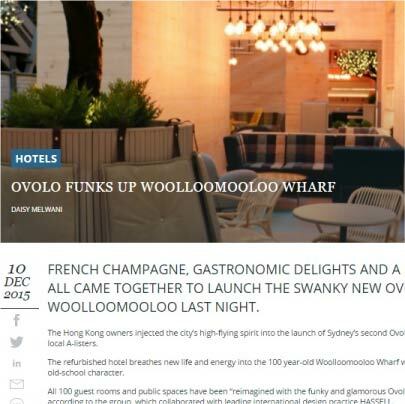 From Blue Hotel to Ovolo Woolloomooloo, see more on CENTRAL, Sydney! 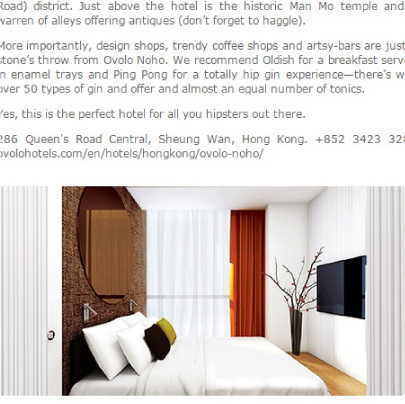 For all you hipsters our there, check out fridae.asia for the perfect hotel, Ovolo Noho. 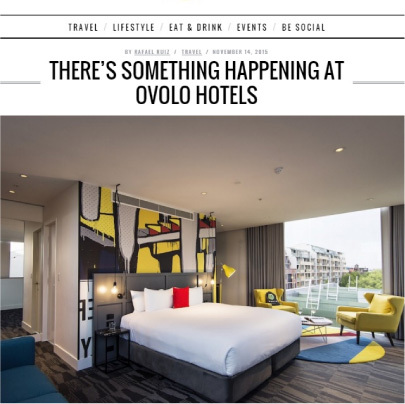 Ovolo Aberdeen Harbour, one of the 10 best hotel bargains in the world right now on traveller.com.au! 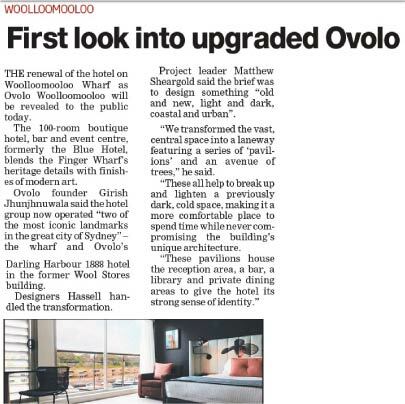 1888 in Sydney has relaunched as Ovolo 1888 Darling Harbour! 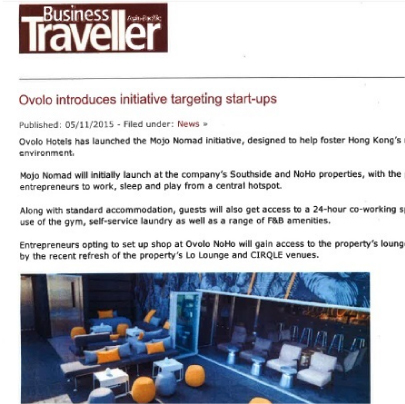 To celebrate the launch of this project, Ovolo Hotels is holding The Global Mojo Nomad Search competition. 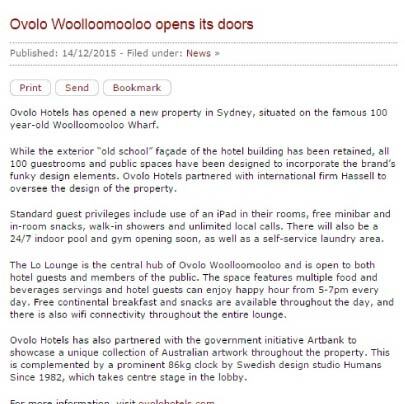 © Copyright 2011-2015 Ovolo Group Limited. All rights reserved.